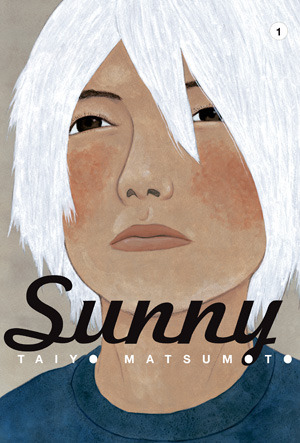 The latest manga masterpiece from the Eisner Award-winning creator of Tekkonkinkreet.What is Sunny? Sunny is a car. Sunny is a car you take on a drive with your mind. It takes you to the place of your dreams. Sunny is the story of beating the odds, in the ways that count. It’s the brand-new masterwork from Eisner Award-winner Taiyo Matsumoto, one of Japan’s most innovative and acclaimed manga artists. Translated by Tekkonkinkreet film director Michael Arias!